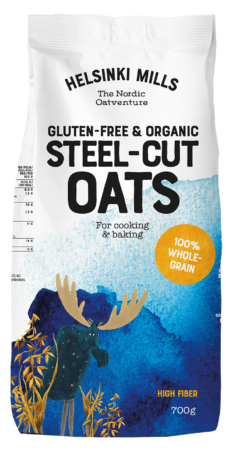 Helsinki Mills Overnight Oats is a healthy way to start your day. No cooking required. Just mix with juice, yogurt or a plant-based milk and leave in the refrigerator overnight for maximum taste and texture. 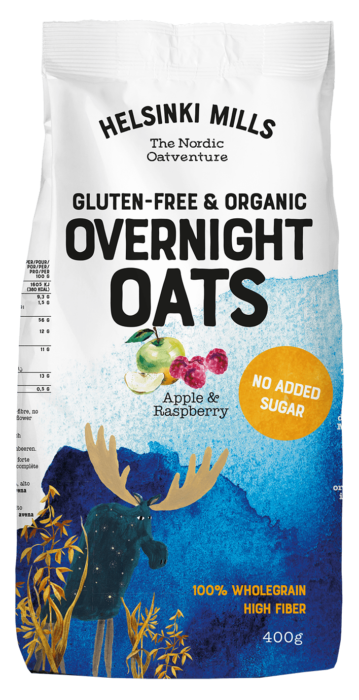 Overnight oats is made of all natural; gluten-free and organic Finnish wholegrain oats, tasty apples and raspberries and healthy seeds. 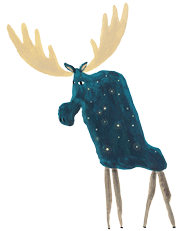 It is high in fiber and has no added sugar or additives! 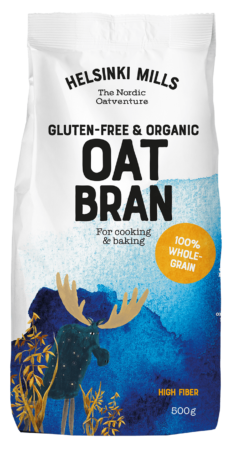 Enjoy this delicious oat treat for breakfast, as a nutritious snack, light dinner or in between meals! Organic gluten-free wholegrain oatflake, organic apple, organic sunflower seed, organic raspberry. Contains naturally occurring sugars.